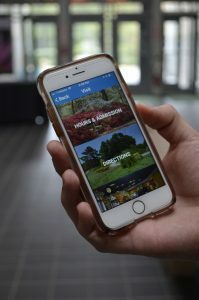 The new NBG mobile app is designed to enhance your experience of our beautiful and historic 175 acres. Track your location via GPS on the map and read about specific gardens along the paths. Locate restrooms, water fountains, historic landmarks, our café and more. Check out what’s in bloom or search the online plant database. All you need to know about directions, hours, admission and other frequently-asked questions can be found quickly. View special events, educational opportunities and a current course catalog.  Dig Deeper for information on membership and more.